Thursday 4th July in Northwich. 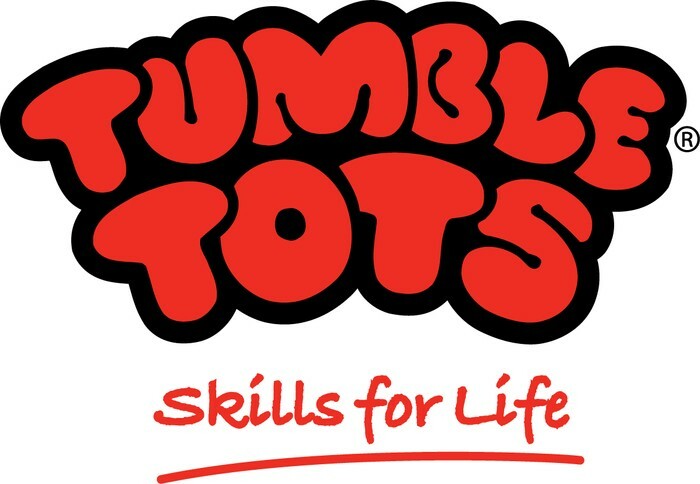 Gymbabes is the best active programme from Tumble Tots for babies until they are walking. Some special Taster Day offers will be available to all who attend. If you have a baby or know someone who does don't miss out on the chance to try the award winning Gymbabes class in Northwich. 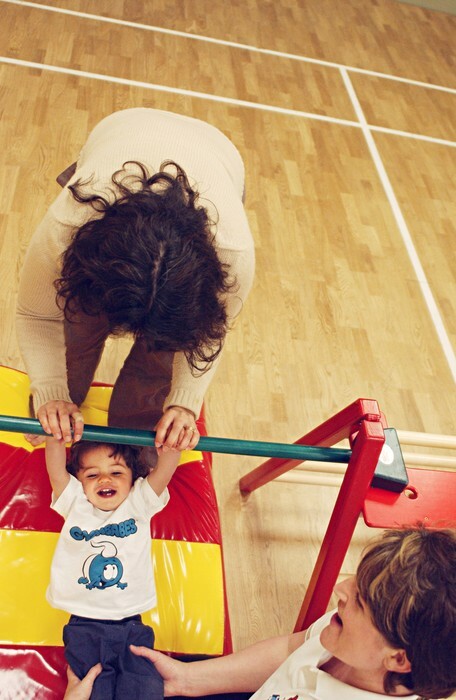 The best possible start to an active life for your little one. 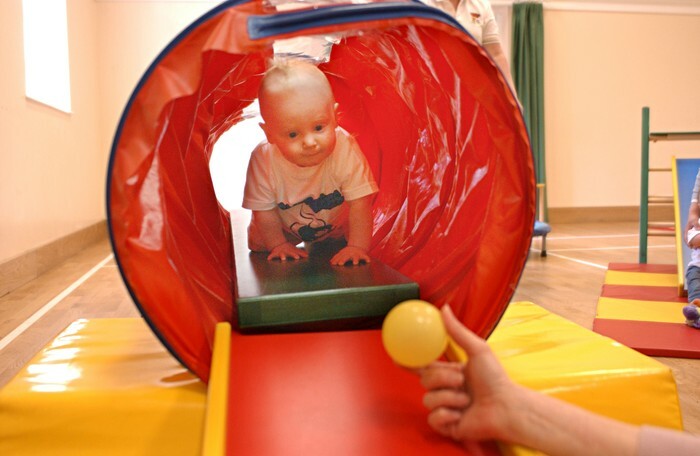 A safe, secure, caring environment for you and your baby to explore and have fun. Development of social skills through an opportunity to play with other babies. Contact Ann to book your space as numbers are limited.